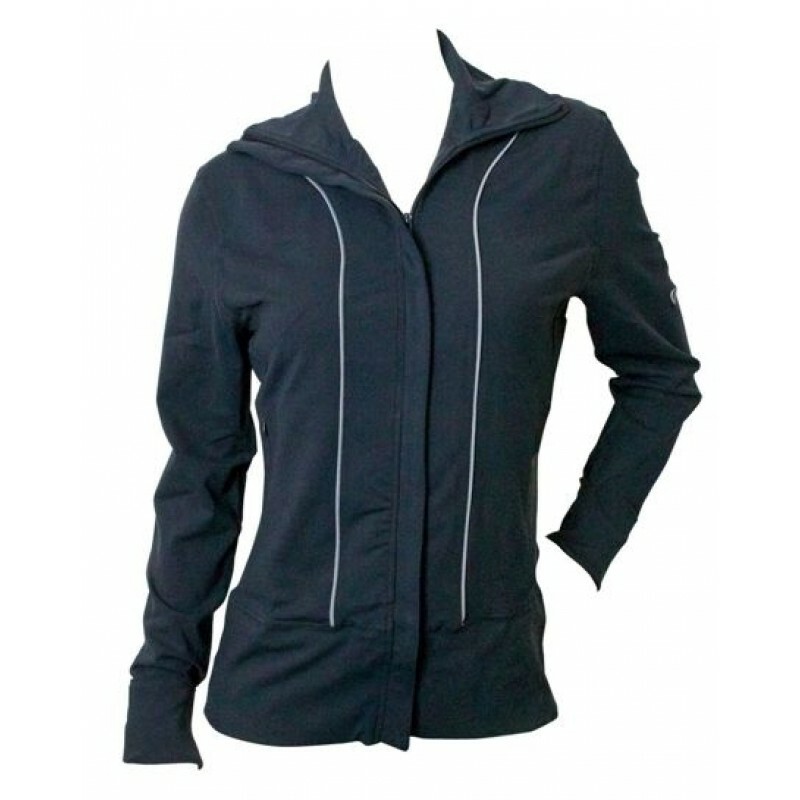 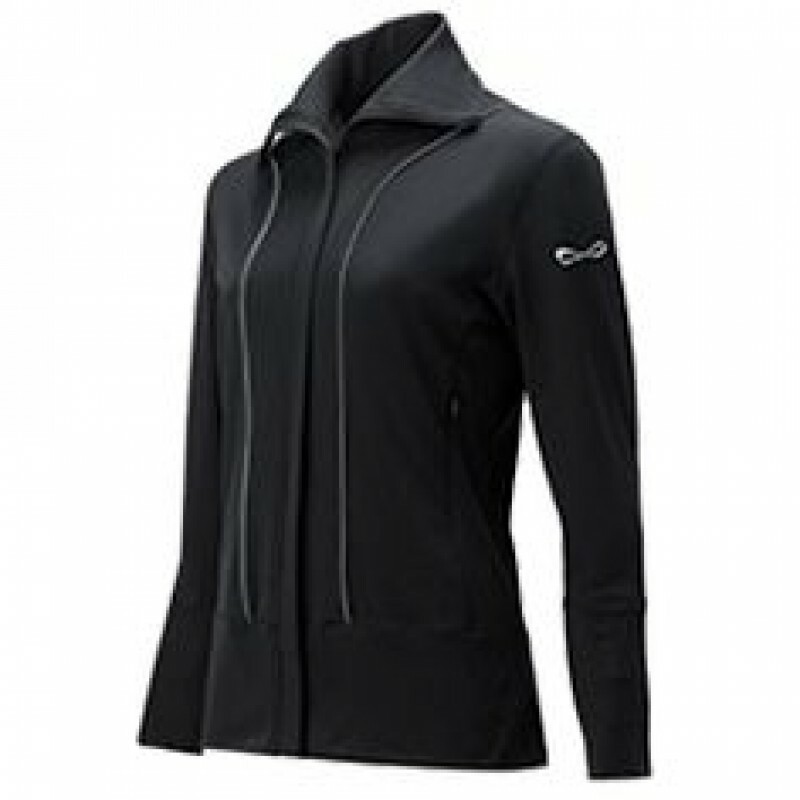 The Nfinity Jacket is lightweight jacket designed to keep you comfortable through practice and is backed by our moister wicking fabric to keep you dry during any activity. 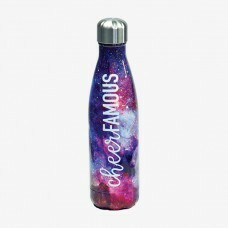 ● 92% Nfini-Dry polyester/ 8% spandex● Tagless care label● Nfinity logo● 3” inseam● N..
Spray It Hard Big Volume Hairspray 10 oz / 335 mlBig, Bold Rocking Finishing SprayThe same Spray it ..
OverviewExtra soft and comfortable T-Shirt made with 100% Fine Jersey CottonBoys & Mens wear rangeSp..
OverviewYou work hard at practice, games and competitions, and so should your gear! 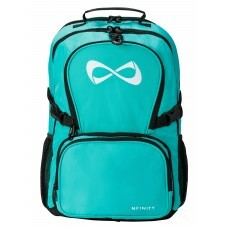 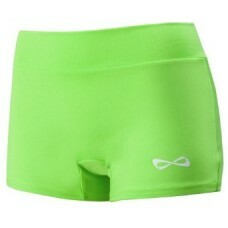 The Nfinity Wate..